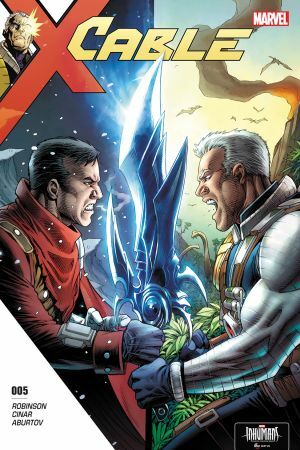 THE SHOWDOWN YOU'VE BEEN WAITING FOR! 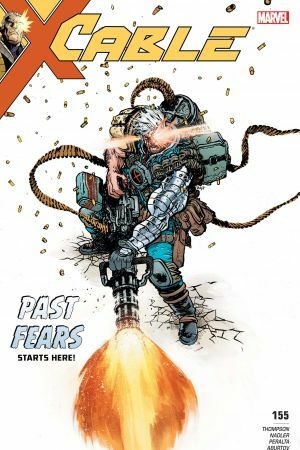 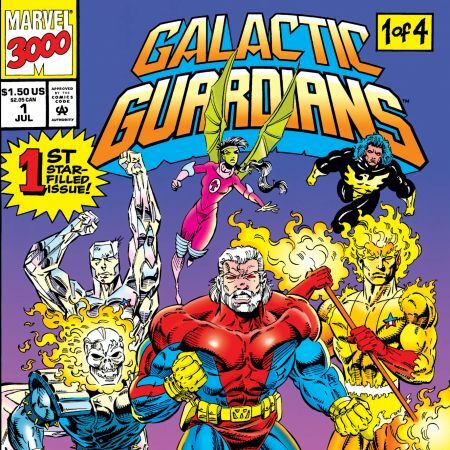 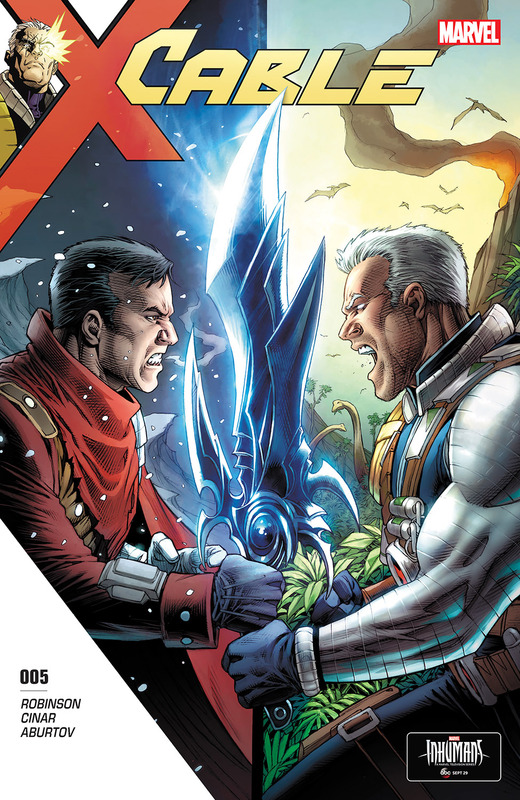 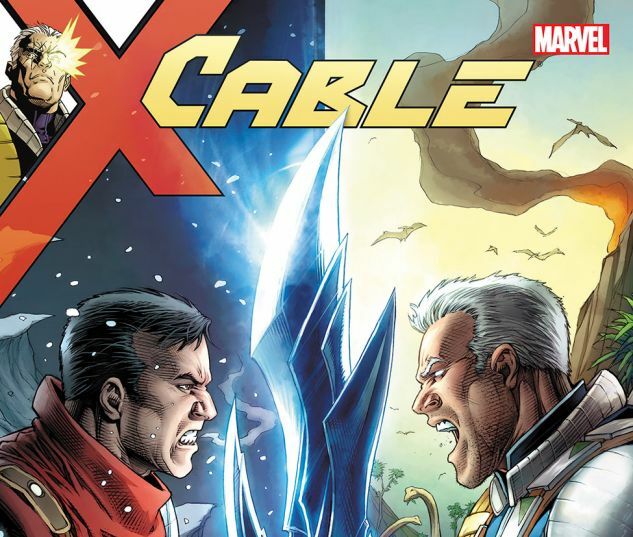 It's CABLE vs. CONQUEST in a battle for time itself! 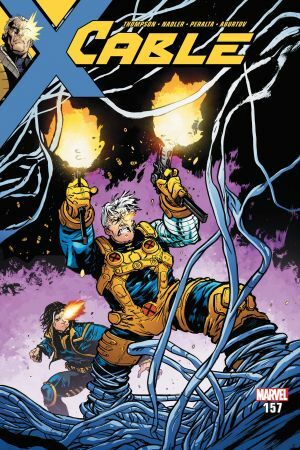 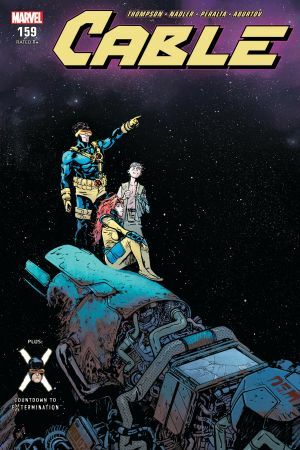 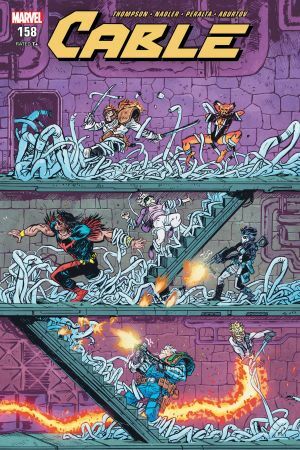 The tables have turned, and with Cable's shocking reveal last issue, Conquest's lust for power turns desperate! 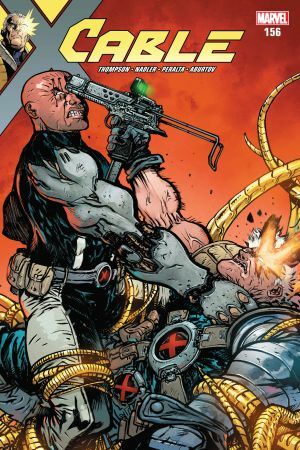 But is that enough to stop his plans once and for all - or has time already run out?